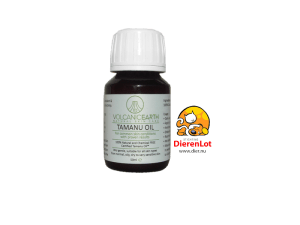 If you suffer from a troublesome skin condition or know someone who does, then you have stumbled upon a unique product that just may be worth giving a try. 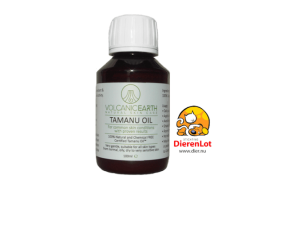 you can be sure that it is 100% pure Tamanu Oil™. 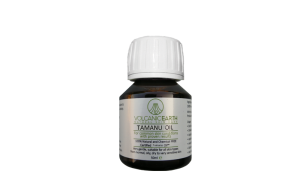 Secondly: The production of Tamanu Oil™ helps improve the livelihoods and standard of living in villages in the outer island of Oceania. The harvesting and collection of Tamanu Nuts involves thousands of indigenous from many different villages. 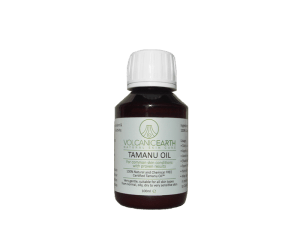 Many claims to possess the original Tamanu Oil™. 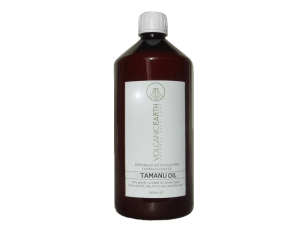 There are many (mainly diluted) varieties Tamanu Oil™ which do not possess the healing properties as the oil from the Pacific. together with the high quality explains the high price of these authentic ingredients, which are highly regarded in the market. 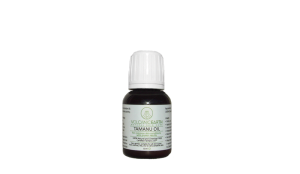 Tamanu Oil™ does NOT make your skin oily. 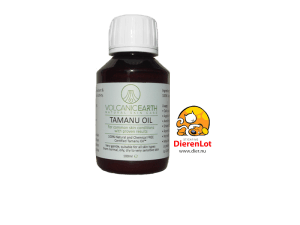 It actually make your skin a bit more dry and is effective on scarring and small wounds.